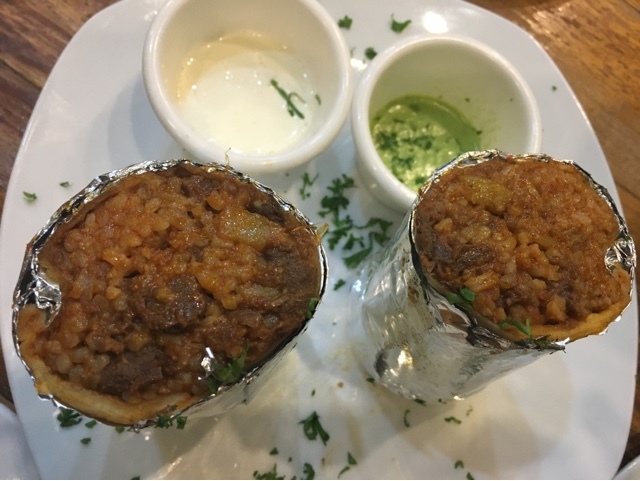 From Dagupan City in Pangasinan to Kapitolyo in Pasig (and soon the other newer branches), Silantro Fil-Mex Cantina makes Mexican cuisine more familiar to Filipino diners. 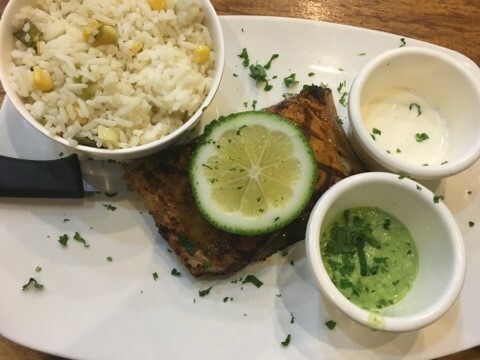 This Filipino-Mexican fusion style restaurant offers affordable dishes; it's no wonder why all branches are always filled with patrons. 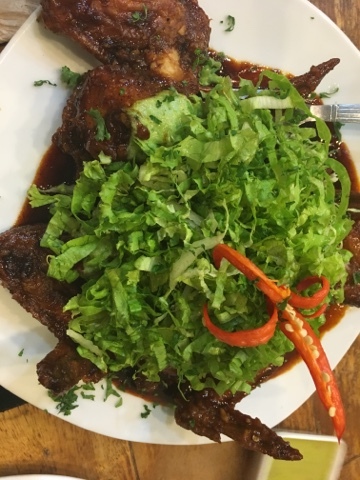 The menu consists of appetizers, main course meals, tacos, fish, and more; all of which are of Mexican and/or Filipino touch. You can also order beer, cocktail and other non-alcoholic drinks. Below is Silantro's burrito, 180 pesos. 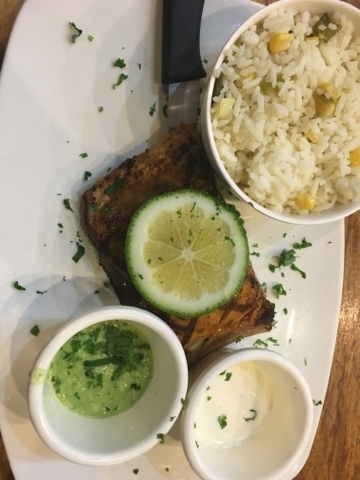 Next is the grilled mahi-mahi (230 pesos) from two separate visits. 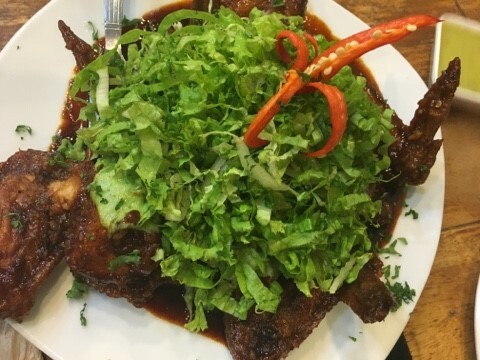 And here's my favorite, Calliente wings (180 pesos). Complete menu and prices are available through food sites like Zomato. Prices are the same for all branches.